Are you a quilter? 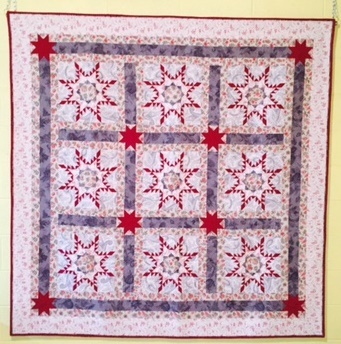 Do you love looking at quilts? Then you probably have already spent hundreds of hours surfing the Internet looking for beautiful quilting! There are many Facebook quilting groups that you might not be aware of. I put together a list of the ones that I am familiar with. Click here for the list that you can save to your own computer. If you know of more that aren’t on this list, please feel free to list the name of the group AND provide the link in your comment below. Please be sure to include your name, and make sure your email address is enabled so I can respond.